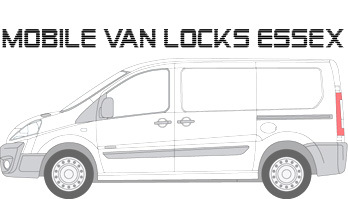 Upgrade your Ford drivers door lock and prevent theft of tools and possible theft of your van with a lock upgrade. There is no drilling or modification of the existing van locks. It is a direct fit into the original lock location. The Hykee TVL key system is a very advanced anti pick locking cylinder. 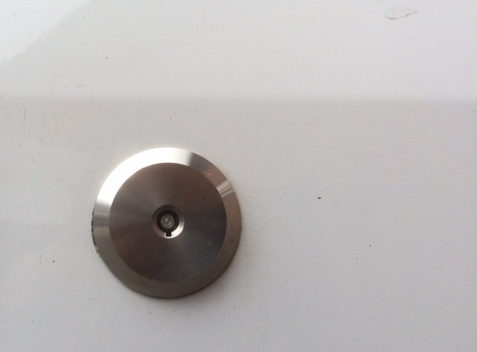 These are fitted to hunderds of vans through out the country and give added security and peace of mind when leaving the van in any area. If you require any more advice on the Ford upgrade locks please call us and we will be happy to advise on this very unique lock system.